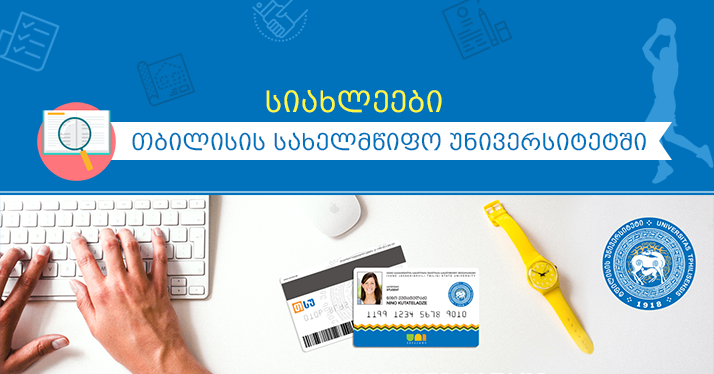 For All applicants who wish to get vocational education, today (October 29) examination is being held at all exam centers throughout Georgia, where participation is obligatory, because state funding can only be obtained by a citizen of Georgia and a person with humanitarian refugee status who will pass minimum competence level determined for a vocational test. 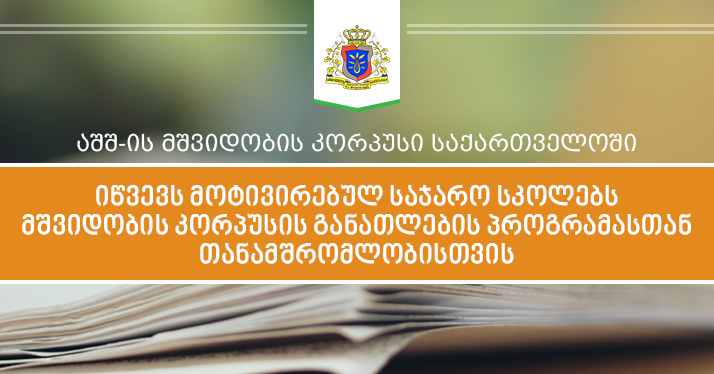 With the initiative of Prime Minister of Georgia Giorgi Kvirikashvili, the new state program will be launched in order to protect and develop Abkhazian language. The relevant Memorandum was signed on October 27, between the two governmental bodies on the day of Abkhazian language. 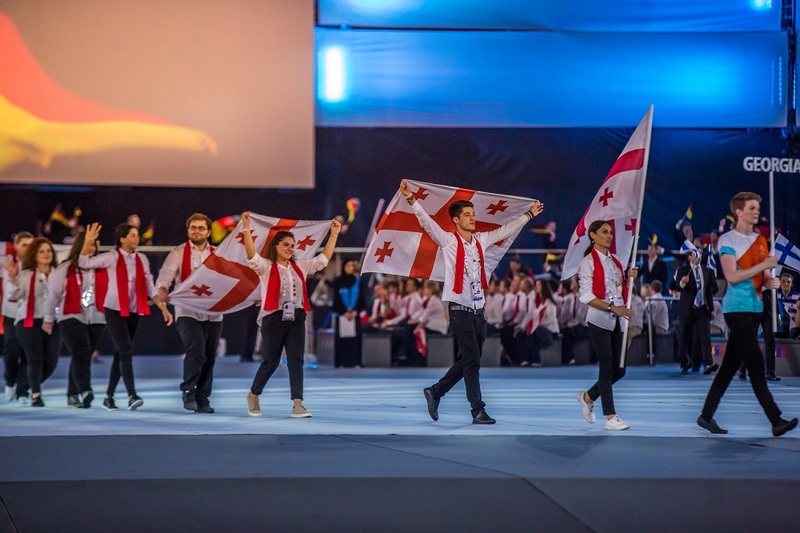 The 44th International Competition of vocational skills held in Abu Dhabi (Worldskills) ended with the award of winners – one of seven Georgian participants, Zurab Shavishvili, student of Kobuleti vocational college “Akhali Talga”, was given the best representative awards of the restaurant service competition. 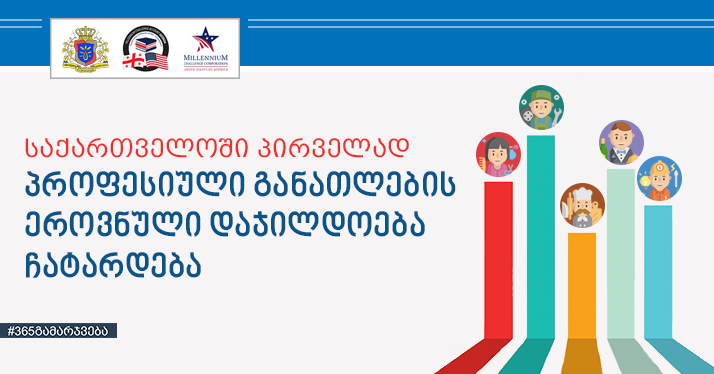 In order to increase the quality of education in pre-school institutions, the Government of Georgia approved the relevant standards. 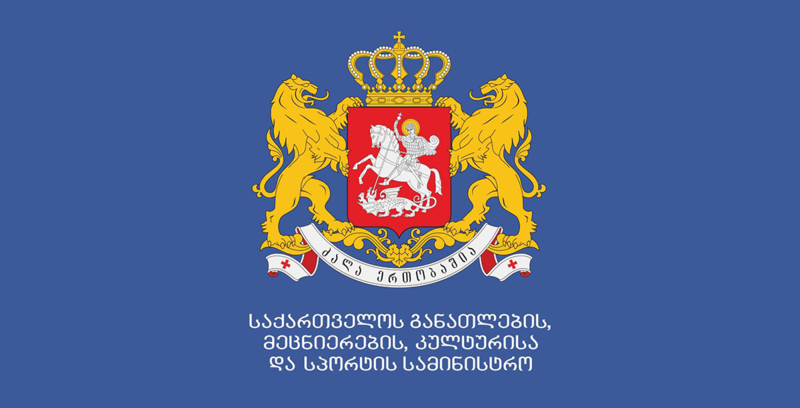 The Eastern Partnership Regional Conference organized by the EU Representatives and European Training Foundation is being held, which was opened by the Vice Prime Minister, Minister of Education and Science of Georgia Aleksandre Jejelava. The Ministry of Education and Science of Georgia has developed a new format for projects of the United Nations Strategy and Action Plan for 2017-2021. 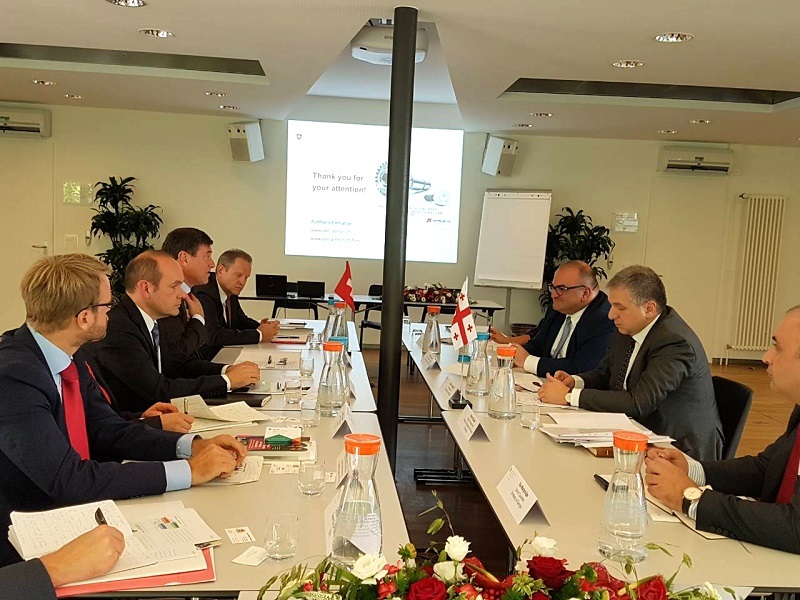 The Ministry of Education and Science of Georgia, Ministry of Economy and Sustainable Development and the German Society for International Cooperation (GIZ) organized a conference "Dual Vocational Education in Georgia - Perspectives with Private Companies". 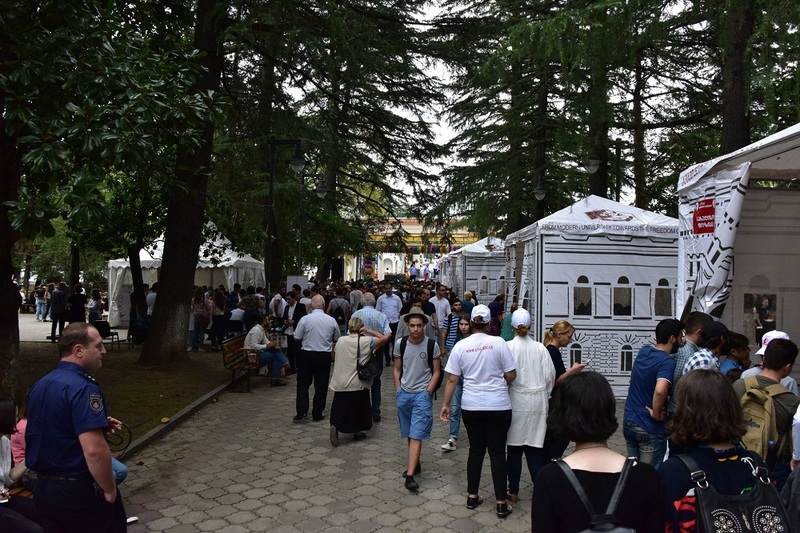 The Cycle of shows prepared at the base of Tbilisi State University Multimedia Center - "Uni-Version" goes through independent TV channels operating in the regions of Georgia and promotes the popularization of TSU. 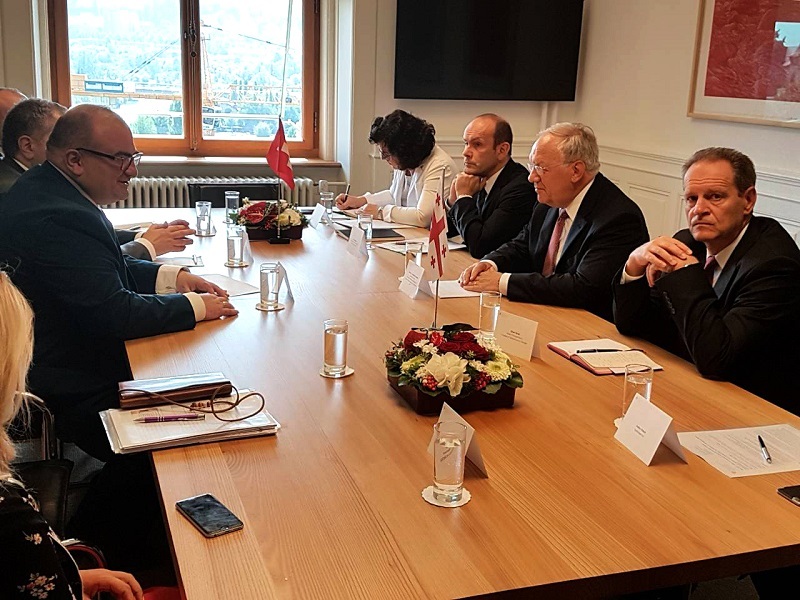 The process of submitting the unified strategy and action plan in the new format of education and science has moved to the stage of public discussion. 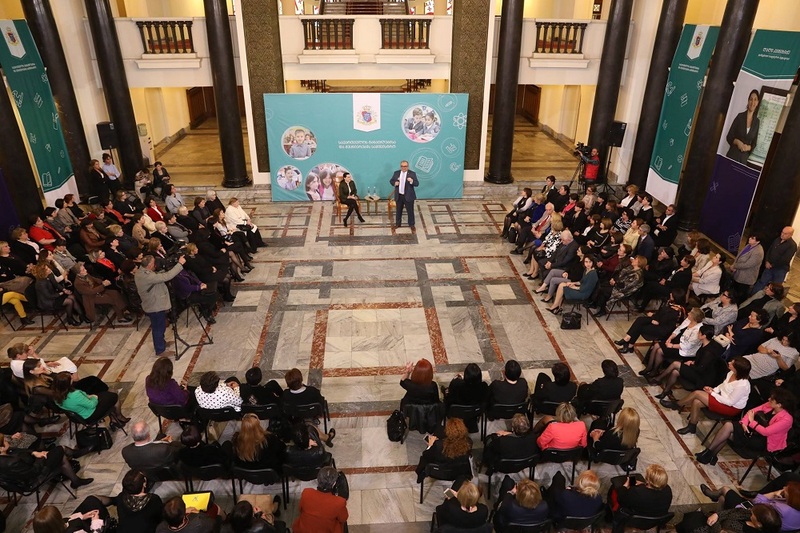 A public discussion of the general education strategy of the Strategy was held at the Ministry of Education and Science of Georgia. 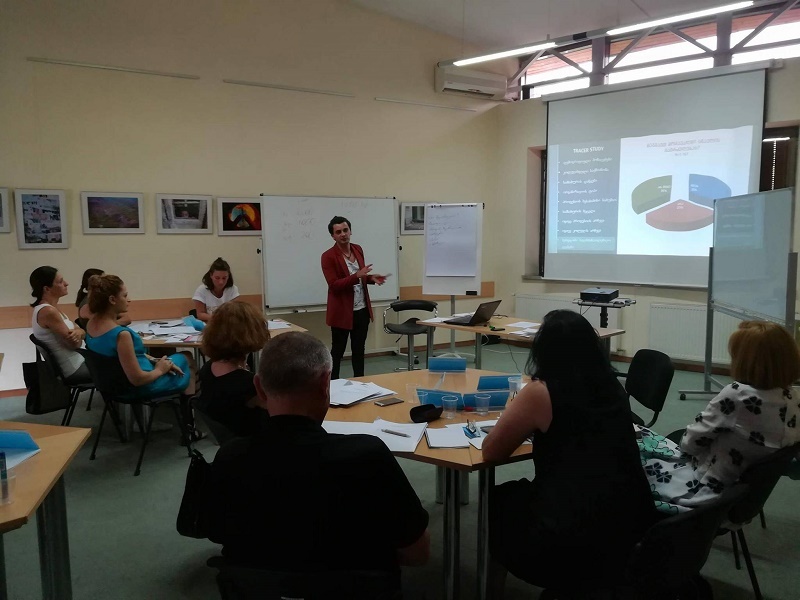 Quality management mechanisms in public schools are improved and for this purpose, the monitoring module of the School Management Information System (eschool.emis.ge) has been added. In this module, different structural units of the Ministry of Education and Science will have the vision and editing regime. 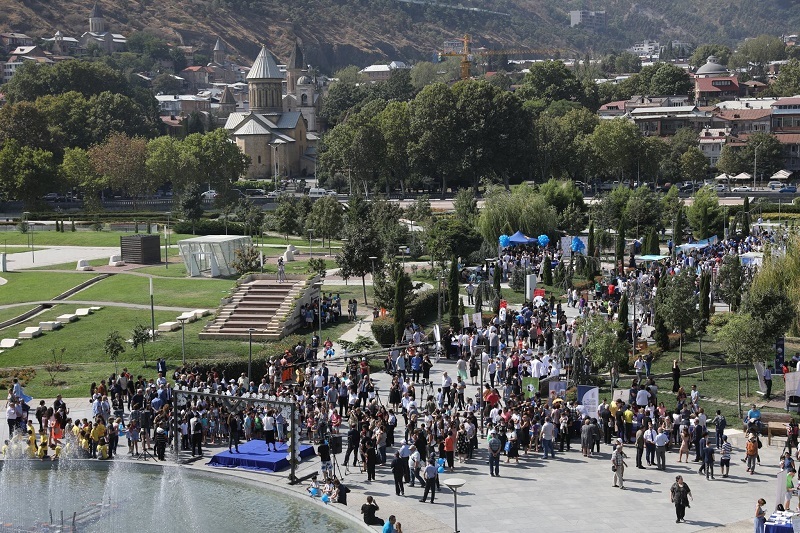 Open doors day was provided for those who are interested in receiving vocation education in the Public College “Mermisi”. At the event, the stakeholders were being able to receive comprehensive information regarding programs, registration, vocational tests, funded programs and other interesting details. 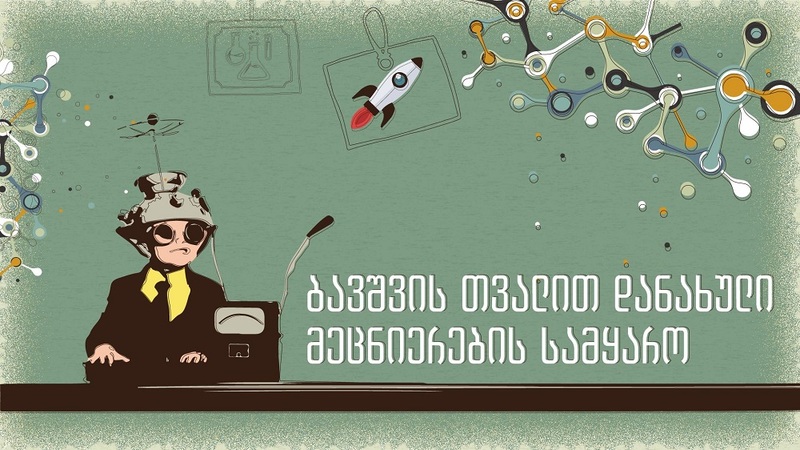 Ministry of Education and Science of Georgia with the aim of increasing student motivation together with Educational and Scientific Infrastructure Development Agency is implementing the project “My First Computer”. 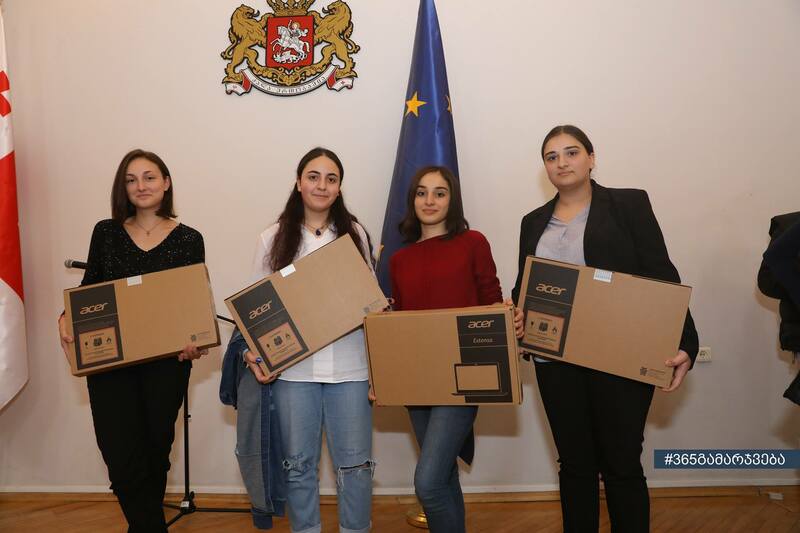 Today within the scope of the project, students of Tbilisi public schools were awarded portable computers who successfully completed the basic stage. 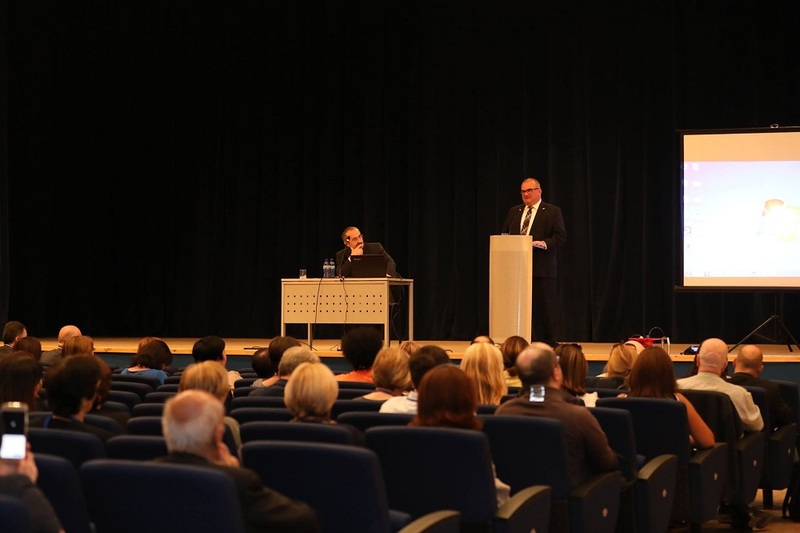 On October 11-12, the 5th international conference on adult education is being held by DVV International which is participated by 120 adult education experts and political decision makers from 30 countries around the world, including Georgia. 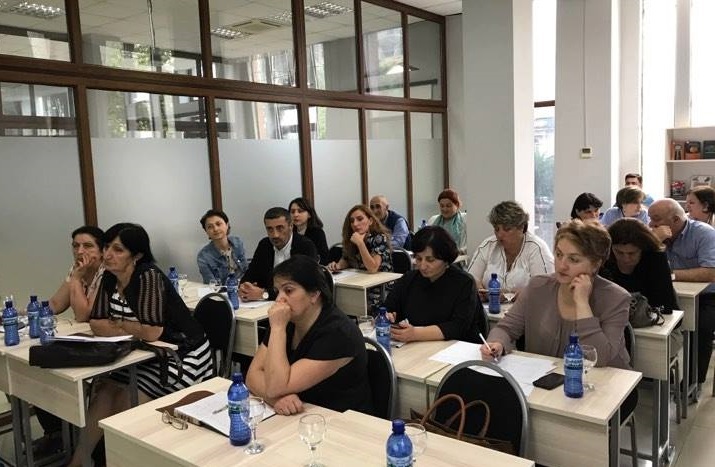 and employment was held at “Gldani Professional Development Center” which was attended by the First Deputy Minister of Education and Science of Georgia Ketevan Natriashvili and representatives of Ministry of Sports and Youth Affairs of Georgia, Tegeta Motors and Real Estate Company M2. The International Festival of Science and Innovation in 2017 ended with a grandiose event on October 10 - the best scientists of the year were awarded within the announced contest. Also, the winners in the photo contest and student competition in journalism were also revealed. 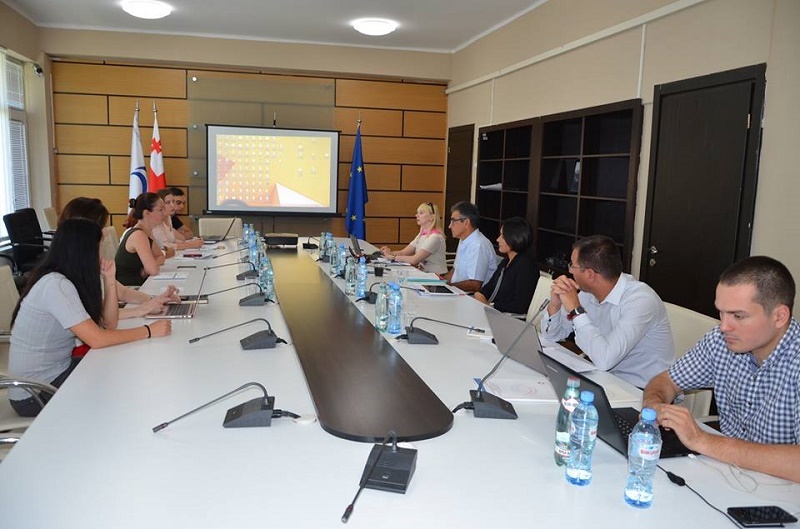 The public college has presented the report of the project "Introduction of Methodology for Recognition of Non-formal Education". The goal of the project is to support the introduction of informal vocational education in private and state professional / public colleges. 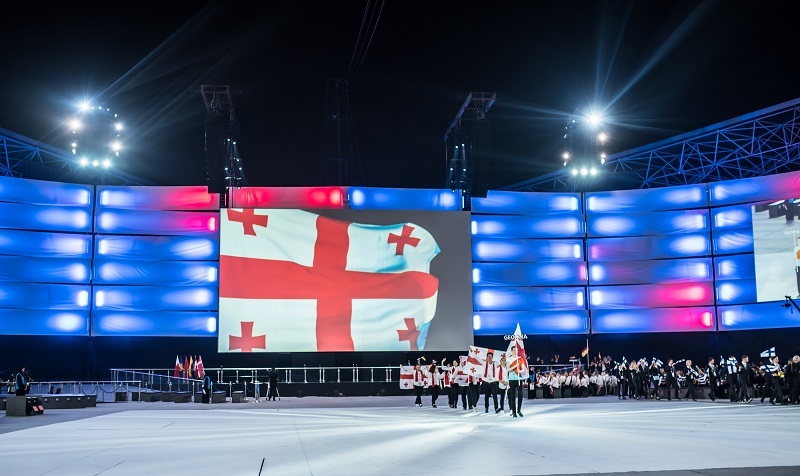 From October 14 to October 19, the 44th International Competition of Worldskills will be held in Abu Dhabi, where Georgia is participating for the third time and will represent its representatives in seven professions. The winner of Teacher's National Award was of 2017 became a teacher of public school of village Chibati in Lanchkhuti Municipality Vladimir Apkhazava. He received 10 000 GEL from General Sponsor - Ina Gudavadze-Patarkatsishvili as a cash prize. At the award ceremony, the remaining 4 participants, who passed to the final stage were awarded. 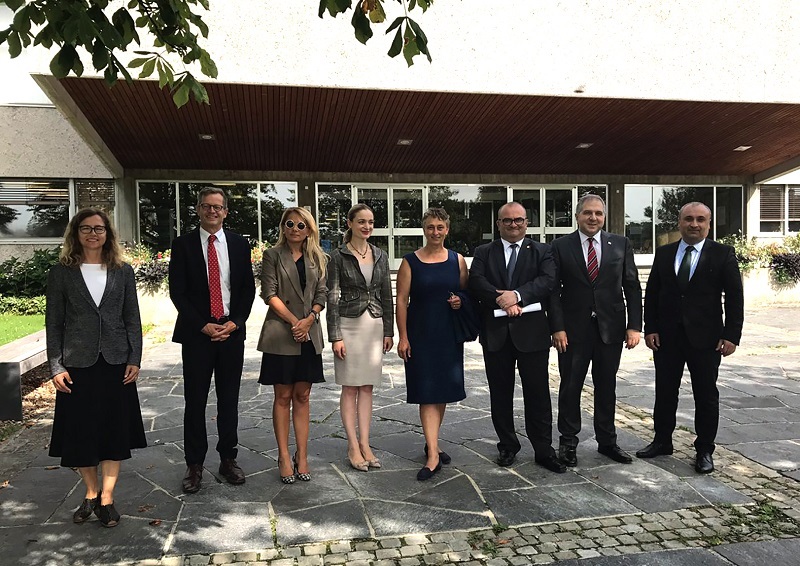 Within the framework of the Georgian-Estonian cooperation, the 4th Final Conference on project “The advanced Estonian practice in Georgia aimed at enhancing the competitiveness of industrial vocational education in Georgia” was held, where the project results and future cooperation plans were discussed. 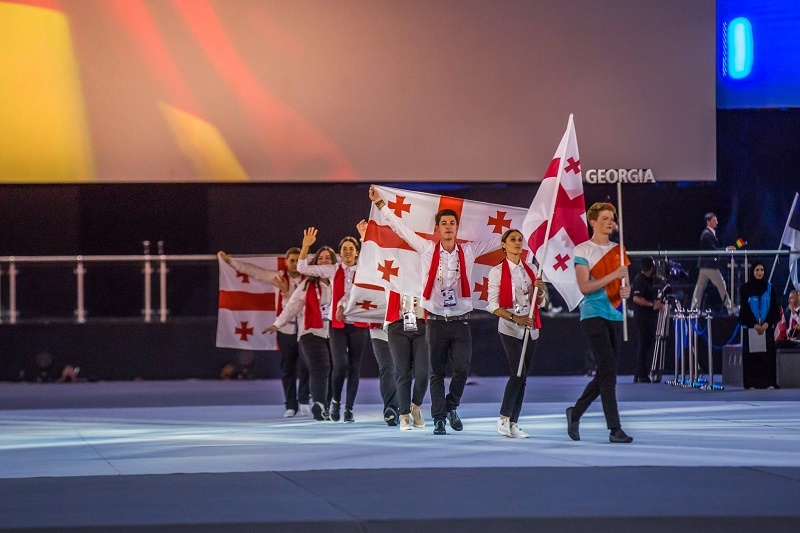 With the support of the Ministry of Education and Science of Georgia, “Georgian National Sports Federation”, “Georgian Physical Education and Sport Development Union” and “Sports Club Morkinali 2011”, “Sports Week-2017” was held between teachers from October 1 to October 5 in order to celebrate the Teacher’s Day. 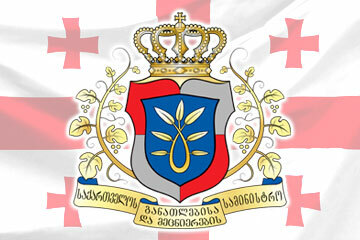 We congratulate all teachers of Georgia with their professional holiday! 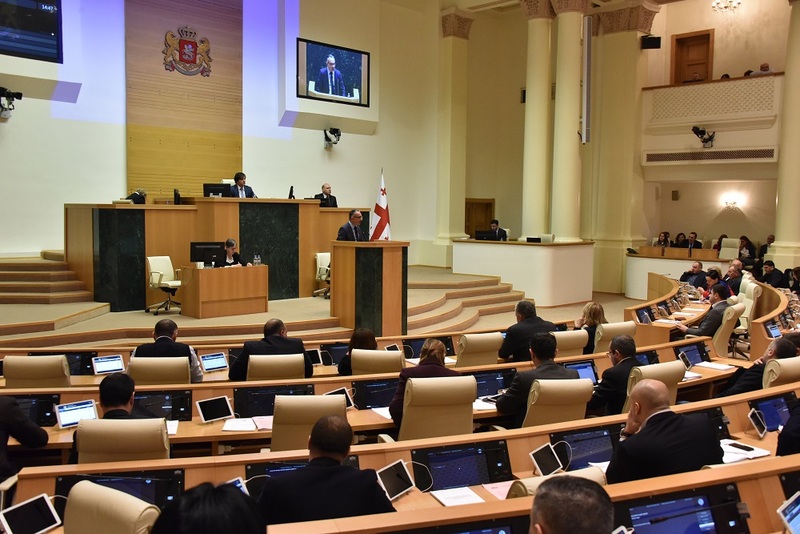 A celebratory reception was held in the Parliament of Georgia in connection with the International Day of Teachers. 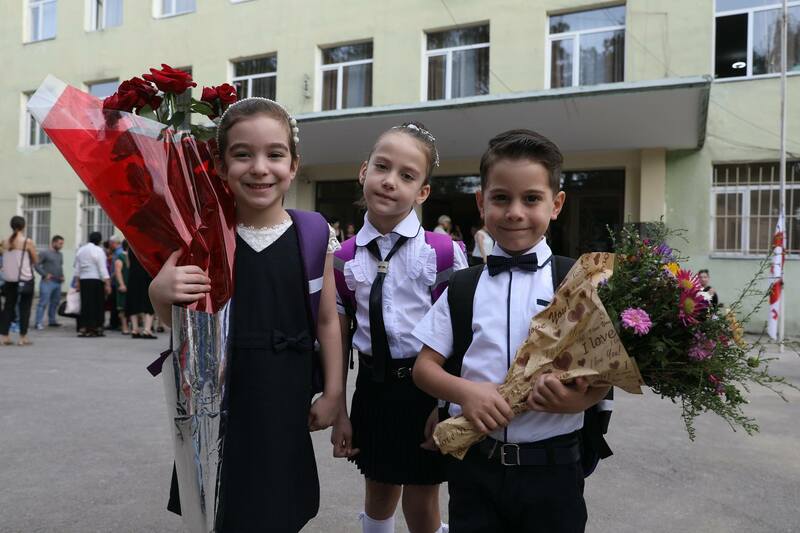 The Vice Prime Minister of Georgia, Minister of Education and Science of Georgia Aleksandre Jejelava, and Chairman of the Education, Science and Culture Committee of the Parliament of Georgia Mariam Jashi, congratulated teachers the professional holiday. 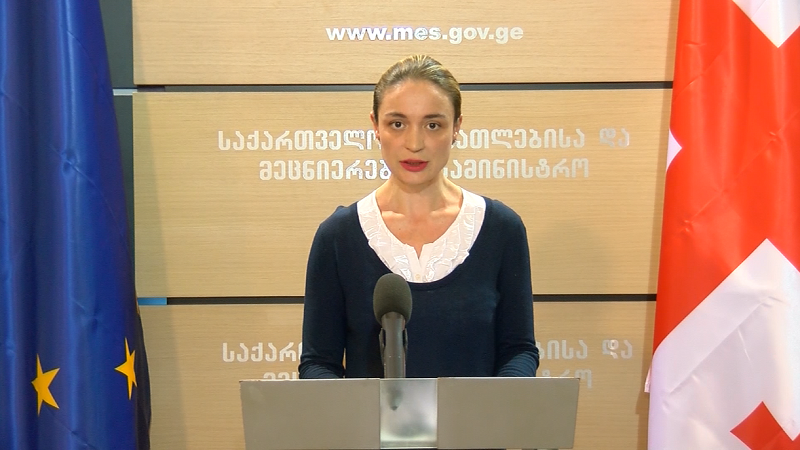 The Ministry of Education and Science of Georgia, from October 4 to October 15, announces registration of applicants for vocational education. 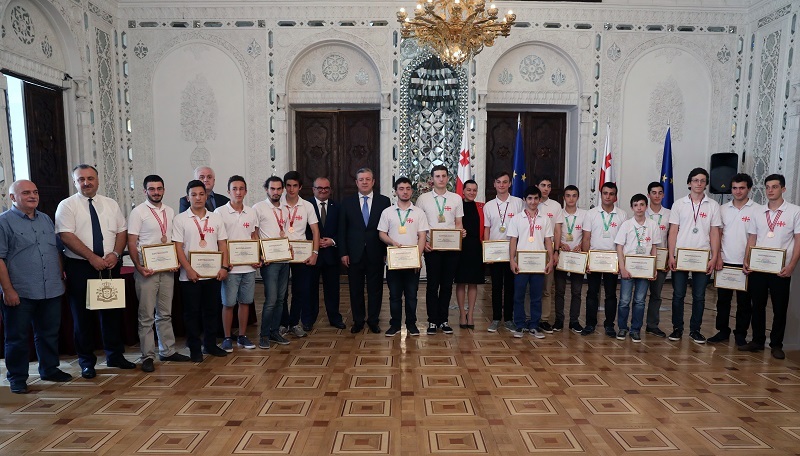 The winners of the National Training Olympiads and Informatics Tournament were awarded. 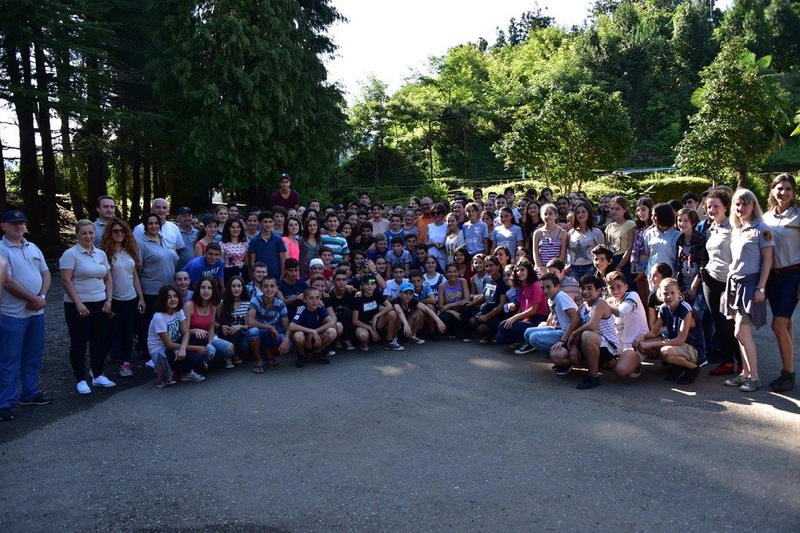 The students were awarded by Deputy Minister of Education and Science of Georgia Lia Gigauri, MPs: Mariam Jashi, Genadi Margvelashvili and Levan Gogichaishvili. 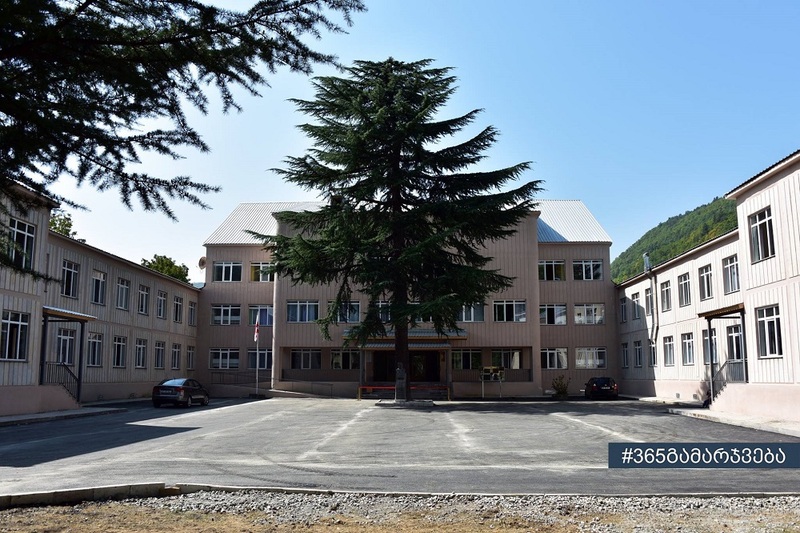 Vice Prime Minister, Minister of Education and Science of Georgia Aleksandre Jejelava visited the public school of Kavtiskhevi village in Kaspi municipality, which was fully rehabilitated with the financial support of the US government. 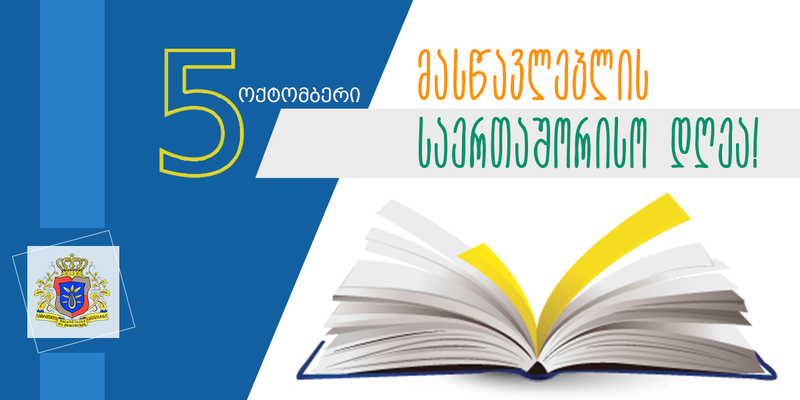 Within the framework of teacher week, the literary contest “The best story about the teacher” was held, the winners were given the monetary award and portable computers by the Deputy Minister of Education and Science of Georgia Lia Gigiauri, Director of Teacher Professional Development Center Giorgi Machabeli and representatives of “Liberty Bank”.